Anne Paradis is the new publisher of Chouette Publishing. 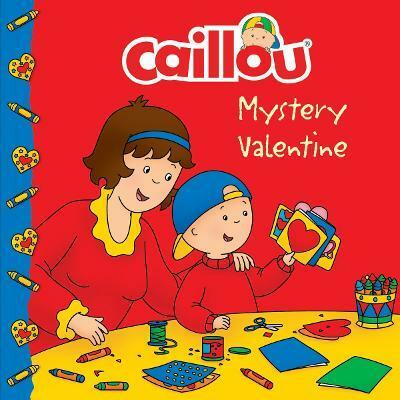 She is the author of Caillou: Little Artist, Caillou: Search and Count, and Caillou: My Body. Eric Sevigny is a graphic artist and the illustrator of numerous Caillou titles, such as Caillou: Every Drop Counts, Caillou: Happy Holidays, and Caillou Puts Away His Toys.